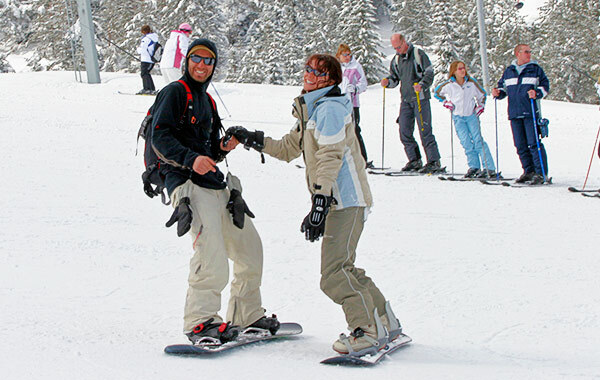 Bansko Ski Holidays offer a unique combination for holidays to a modern winter sports resort and a living town, offering an affordable holiday alternative to the Alps at a fraction of the price. Situated at the foot of the Pirin Mountains, Bansko Holidays take place on a UNESCO World Heritage site, and it's easy to see why with its quaint cobbled streets, where you can still hear the local Bansko dialect being used and old clock tower, where the bell has been measuring the hours for over 150 years. Winter 2018/19 Holidays on Sale Now. Book with only £70 Deposit today! Please call our reservations department as soon as you have made your booking to apply these offers. These offers are for Winter 2018/19 season only and cannot be used in conjunction with each other or with any other offers. According to the latest Post Office Ski Resort Report, Bansko places in the top three when it comes to best value skiing destinations this winter. As the Bulgaria experts, we aim to bring you the very best value for money ski holidays to Bansko which is why you can now save even more with our incredible deals and discounts listed below. Hurry and book your Bansko holiday today before they are gone! SAVE £20 per booking Winter 2017/2018 by entering voucher code SKIBG18 before confirming your package holiday*. Valid for all holidays departing the UK to Bulgaria between the 09 December 2017 - 15 April 2018 incl. Valid for booking made before 30 September 2017. 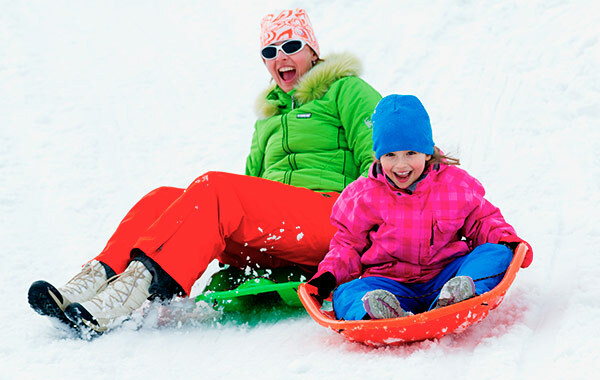 Pre-book an adult full price lift pass and get a second one (for an adult or child) FREE**. 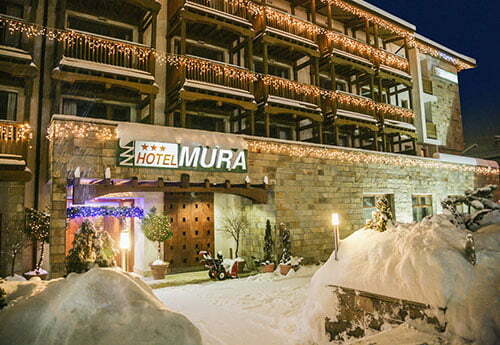 Valid for holidays to Hotel Strazhite, Hotel Pirin, Hotel Bansko and Hotel Mura departing between 6th - 21st January 2018 and all of March and April. Valid for bookings made from 26th October 2017 until 30th November 2017. Bansko has developed into a modern holiday snow sports destination, thanks to the excellent facilities combined with breath-taking nature and the traditional spirit of the old town that has been beautifully preserved through the centuries. 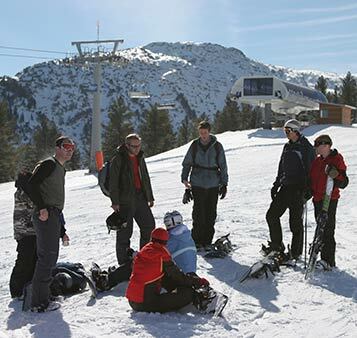 Skiers and Boarders of all abilities are well catered for as Bansko has over 70 kilometres of marked pistes, which are easily accessed by a fantastic network of lifts. As the day draws to a close, the apres-ski is centred around the local 'Mehanas', a friendly taverna type restaurant serving traditional Bulgarian cuisine and drinks, often with roaring log fires and live entertainment. For a truly enjoyable winter sports holiday, enhanced by warm Bulgarian hospitality, visit Bansko where you really can have the best of both worlds. 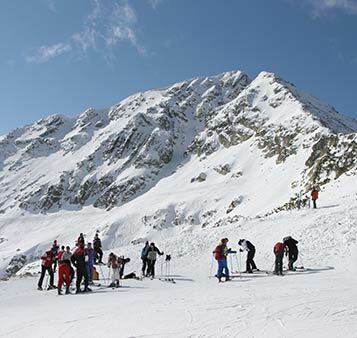 Bulgaria's efforts to modernise its ski resorts have resulted in international recognition. In 2006, the prize for the ski resort that had most developed was awarded to Bansko by the Great Skiing and Snowboarding Guide. 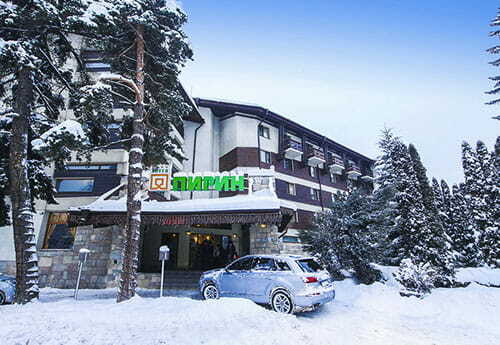 In 2013, the resort of Bansko once again emerged as one of the cheapest ski destinations in the world, offering consumers the best value for their money. This welcoming news was announced in the recent Post Office Ski Resort Report which compiles data from leading ski resorts around the world to put together a comprehensive report detailing which destinations provide the best choice available to clients. Recognised as the very best in the global ski tourism industry, the World Ski Awards took place during November 2013 in Austria's winter sports destination of Kitzbuhel where Bansko picked up the 'Bulgaria's Best Ski Resort 2013' award. In 2015 Bansko once again played host to the Women's Alpine FIS World Cup over the weekend of February 28 to March 1. 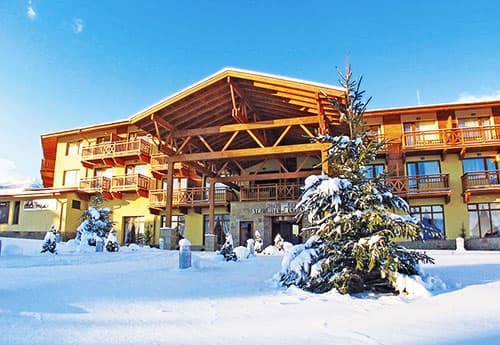 Among other Bulgarian mountain resorts, Bansko offers what is probably the most lively apres-ski, because it is a combination of a modern mountain resort and a living rustic town with a population of about 10,000 people. Almost a hundred 'mehana' dining places offer traditional local cuisine dishes, such as 'kapama' or 'Banski starets' in the atmosphere of traditional songs and dances, performed by local artists. Besides the famous local church, St. Trinity, there are many historical, architectural, and cultural monuments in Bansko, including the houses of many famous Bulgarians from the period of the Bulgarian Revival. There is also an ice-skating rink conveniently situated on the way to the gondola lift and just next door to Hotel Strazhite. Bansko's most popular hangout for night birds is the Amnesia disco club, which features popular music in a relaxed atmosphere. 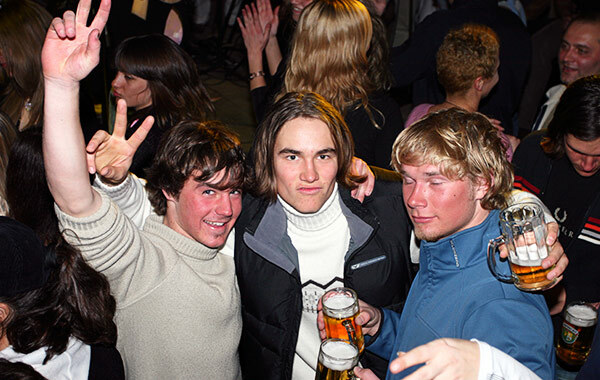 At the end of the day, for a truly happy ending, the Happy End restaurant by the gondola base station turns into a night club and the lively atmosphere there is only rivalled by the Amnesia discotheque in the centre of town. Other clubs, such as the Buddha Bar club and No Name discotheque, add a modern flavour to this town of otherwise conservative moods. Bansko's nightlife is completed by a wide selection of pubs and bars offering variety of cocktails, live music and karaoke. For a quieter night out the Bowling arena in hotel Strazhite might be a very good alternative. As Bansko is a small town and not just a resort area, there are plenty of shops. The old town is worth exploring for more traditional feel and lovely local souvenirs to surprise your family and friends with back home. There is an open air ice rink situated close to the Gondola station. In addition to pub-crawling in the local taverns of Bansko, a number of excursions to nearby sites of interest, such as the Rila Monastery and exciting apres-ski activities can be booked with your local representatives in the resort for a truly memorable holiday. Children aged 2-11 get a reduction on selected excursions. Mountain rescue service, ambulance, clinic (with doctor and nurse) plus first aid service on all ski slopes. Please note: Some medical services must be paid in cash. Receipts will be provided to enable you to claim back from your insurance company once you return to the UK. Save 30% off the normal price on return carriage. Join us as we take you to the best 5 bars & clubs in town, meet all the other party goers in resort, mingle with the Reps, free shots, games & forfeits! 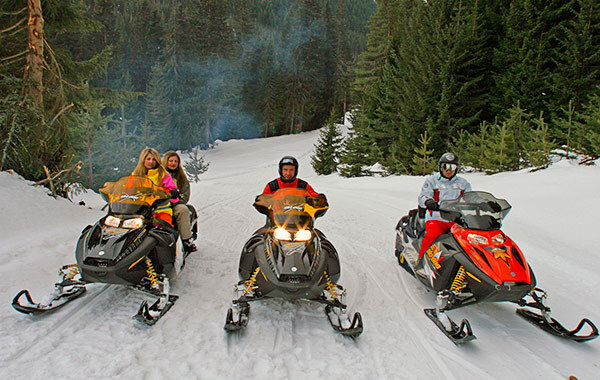 Experience a 45 min drive on a powerful snowmobile. The most fun you can have in the snow! Breathtaking views of the resort. Give snowboarding a try. It's so cool! 1 Hour of tuition and equipment. It's a must in the mountains. There is more than one way to slide down a slope! No skills required whatsoever! Just pure fun for the whole family. * Free coach transfers on package holidays to Bulgaria. Offer is not applicable to Winter Ski Weekends. ** Please call our Reservations Department on 0207 543 5555 to apply these offers as soon as you make your booking. Clients must be under the same booking reference number and share the same room. This offer cannot be used in conjunction with any other offer and is applicable for 7 nights duration only.